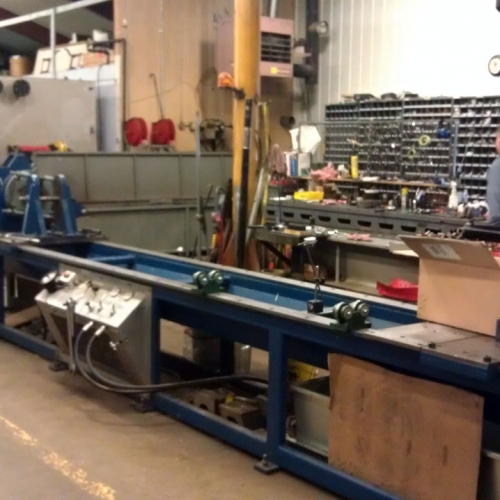 The Callahan Weber fluid power history traces its roots back to 1964. 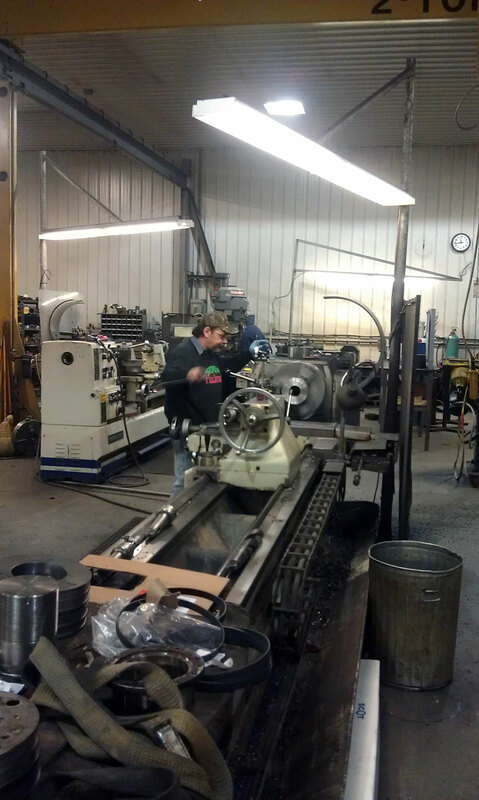 Our focus has always been customer service. 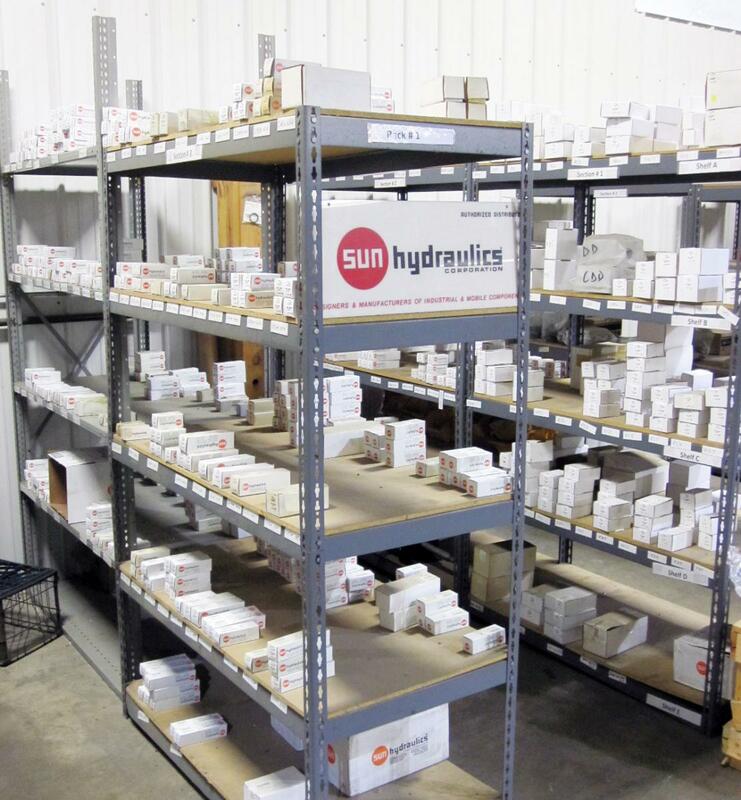 Today, our product offering consists of some of the premier hydraulic companies located throughout the world. 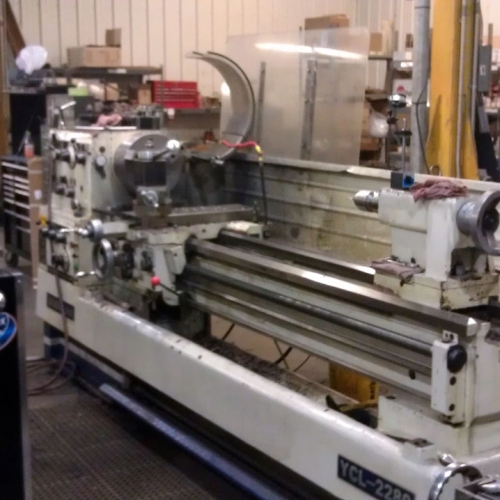 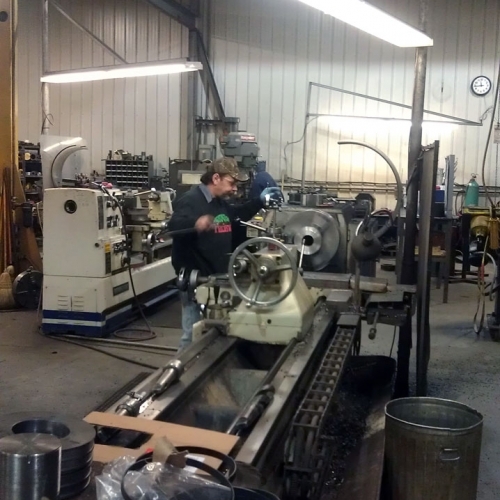 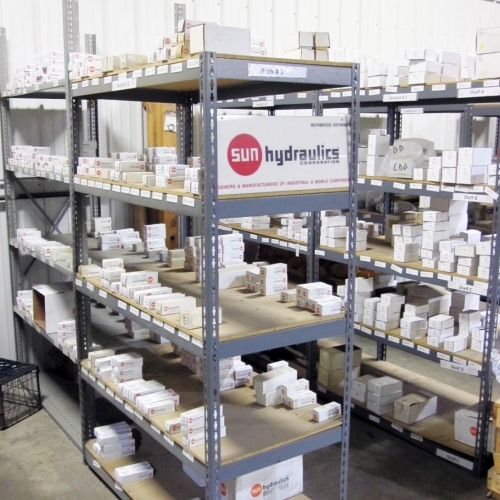 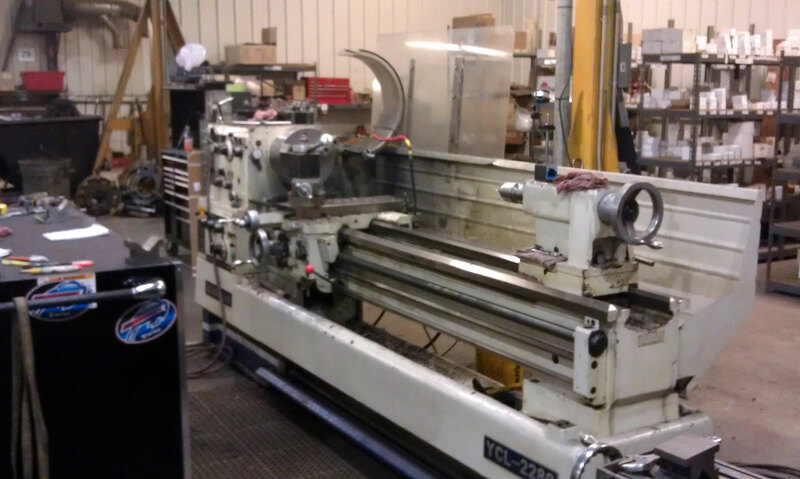 We specialize in hydraulic components, systems, service and repair. 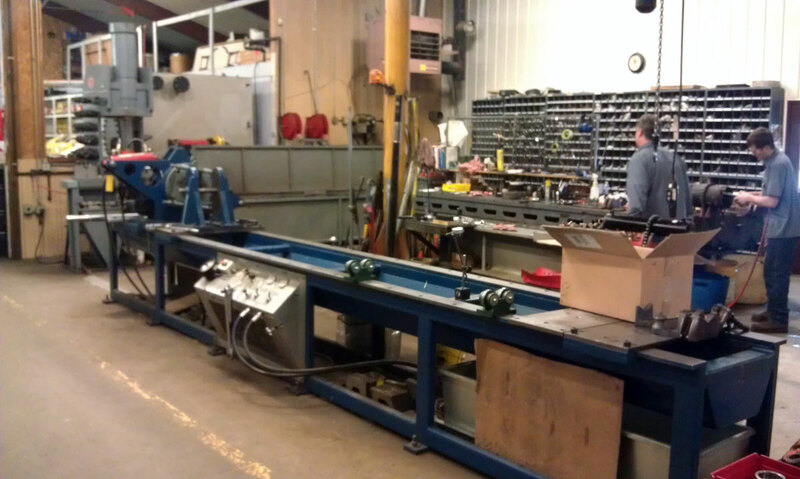 At Callahan Weber Hydraulics we design, install and start-up hydraulic systems of any size to match your requirements. 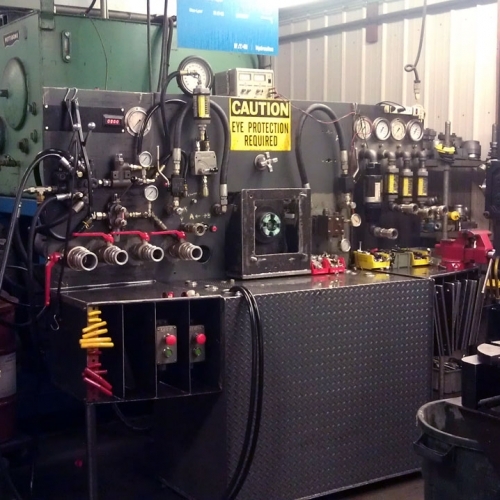 Our fluid power specialists have many years of experience and can provide you with a variety of solutions that offer economic or space-saving benefits for you and your customers. 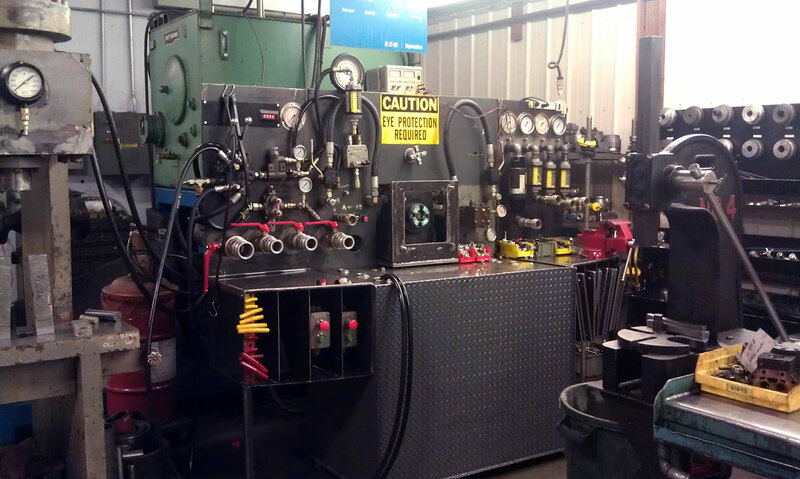 In our 18 thousand square foot facility we have the tools, expertise, and equipment to repair your most demanding fluid power components.